Rás Benildus is returning in 2019 for it’s third successive year! 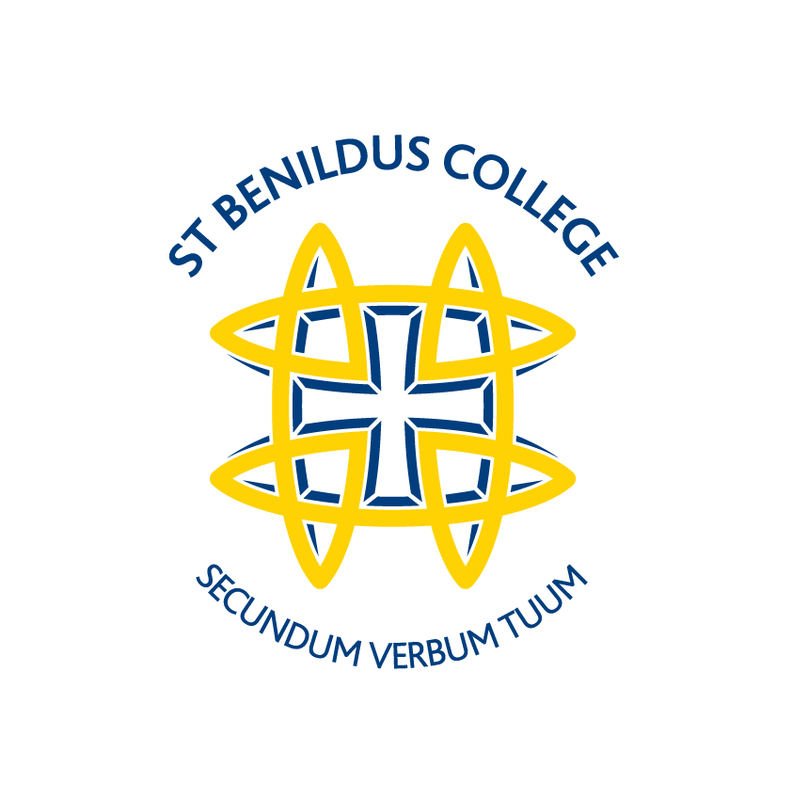 Starting and finishing at St. Benildus College, Upper Kilmacud Road Stillorgan, Rás Benildus will be run over an interesting course in the immediate locality of the College. There will be prizes for the first three in each category (male/female/ student male/student female) and in honour of the great man himself, the overall winner of the 5K race will be presented with the Kevin Tuohy Memorial Trophy. 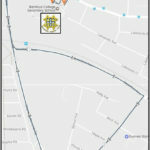 By entering Rás Benildus you will be supporting an excellent cause that was very close to Mr. Tuohy’s heart – Our Lady’s Hospice Harold’s Cross. Entry online is €20 (excl booking fees) or €25 on the night. Every finisher will receive the Benildus Goody Bag. 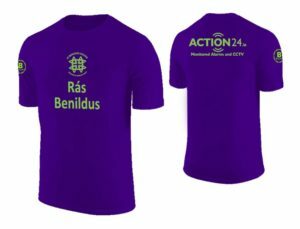 We are very grateful to Action 24 for sponsoring Rás Benildus. Like! Share! But above all else get registered now!